I hope this week has been treating you well. I’m typing this entry fresh from a yoga class, bagel in hand. Needless to say I’m doing just fine. Here we are back again within a week of my last blog post. Am I overenthusiastic? I’d say so. 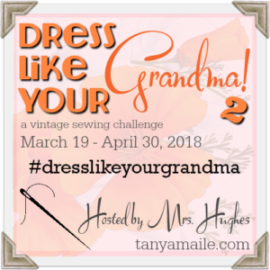 Hello crafty people and welcome to my first ever Spinning Post! Those of you who have been following along on Instagram will already be familiar with my woolly activities this past week as I’ve been learning drop spinning. Hello sewists and welcome to the final post for 2018! I hope that your Christmas was equal parts magical and restorative. I’m back with another make, courtesy of my friends at Indie Stitches*. Hello! My name is Brooke. I'm recreational seamstress, VW Kombi enthusiast, and small-time yarn archivist. I love bright florals and vintage patterns, though you won't find me dressing "true-vintage" very often! 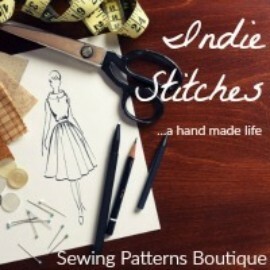 Proudly working with Indie Stitches to provide reviews on gorgeous indie patterns from their online store. 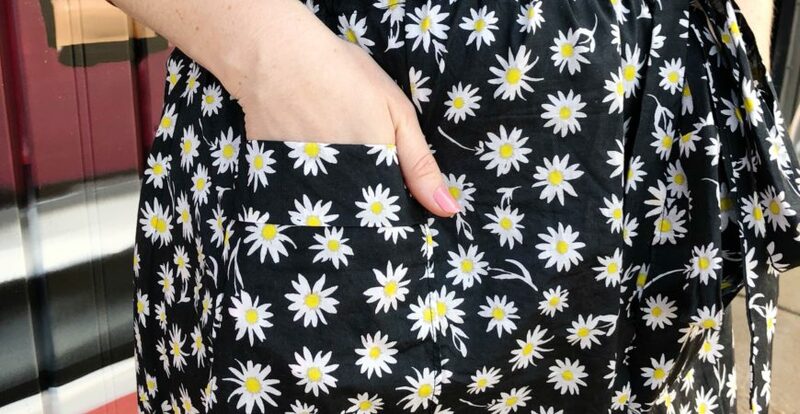 #SMYLY (Sewing Makes You Love Yourself) promotes body positivity and self-love through sewing! Check out @smyly2018 on Instagram. For more information go to So Zo...What Do You Know?